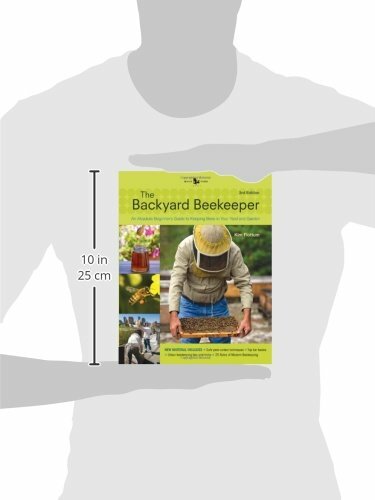 The Backyard Beekeeper, now revised and expanded, makes the time-honored and complex tradition of beekeeping an enjoyable and accessible backyard pastime that will appeal to gardeners, crafters, and cooks everywhere. 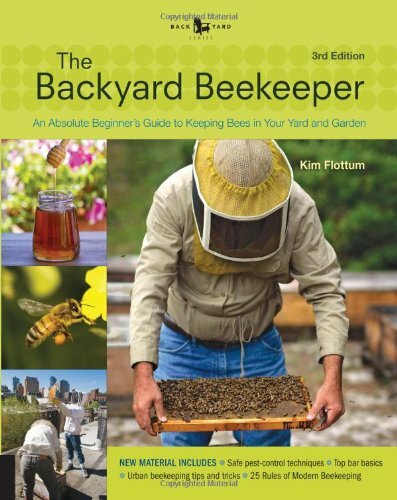 This expanded edition gives you even more information on “greening” your beekeeping with sustainable practices, pesticide-resistant bees, and urban and suburban beekeeping. More than a guide to beekeeping, it is a handbook for harvesting the products of a beehive and a honey cookbook–all in one lively, beautifully illustrated reference. 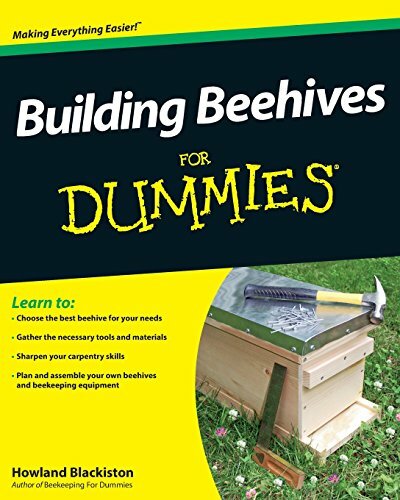 This complete honey bee resource contains general information on bees; a how-to guide to the art of bee keeping and how to set up, care for, and harvest honey from your own colonies; as well as tons of bee-related facts and projects. 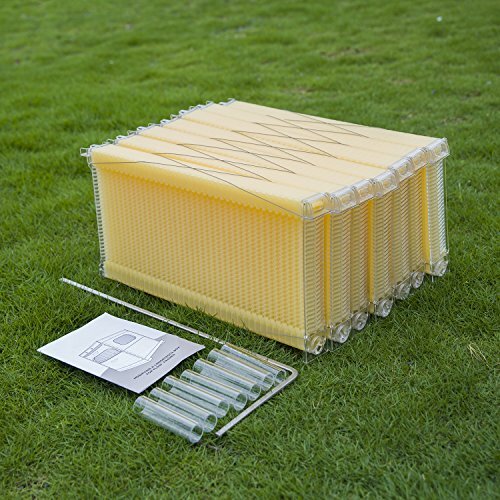 You’ll learn the best place to locate your new bee colonies for their safety and yours, and you’ll study the best organic and nontoxic ways to care for your bees, from providing fresh water and protection from the elements to keeping them healthy, happy, and productive. 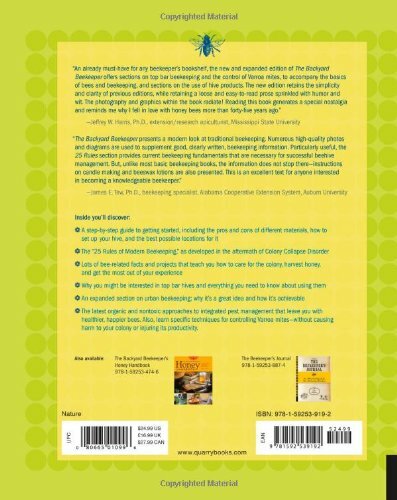 Recipes of delicious treats, and instructions on how to use honey and beeswax to make candles and beauty treatments are also included.